Newly installed Health and Human Services secretary Tom Price will visit a Senate Republican lunch tomorrow to talk Obamacare repeal and replacement. "That's going to be an important appearance because we need to get his ideas," Senate Majority Whip John Cornyn told me. 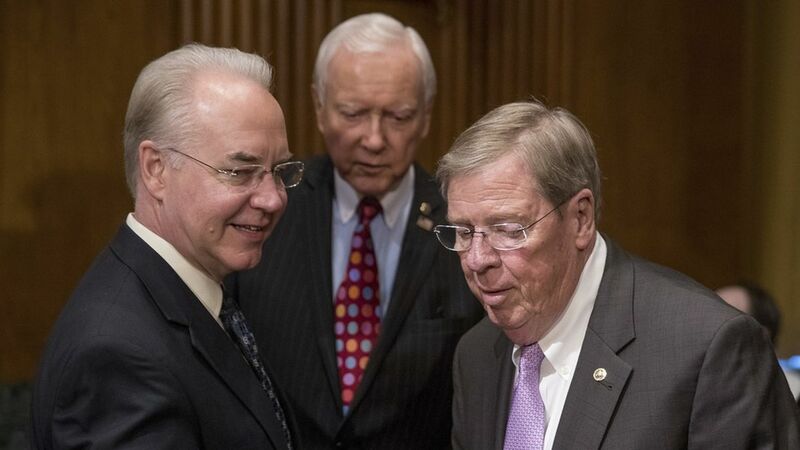 It will be Price's first chance to talk about the substance of repeal and replacement since he was confirmed last week, and it comes as Republicans are struggling with internal divisions that are putting the repeal effort in increasing danger.